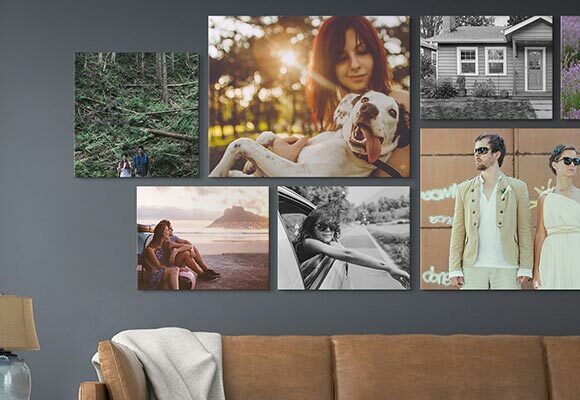 As a photographer, artist, or person interested in both, there’s no better way to enjoy the splendor of each craft than with large canvas prints. Whether you’re looking to create an abstract canvas or turn a piece of your photography into a big canvas print, CG Pro Prints can turn your works of art into mesmerizing wall art that is great for decorating your home or office or for offering to your clients. 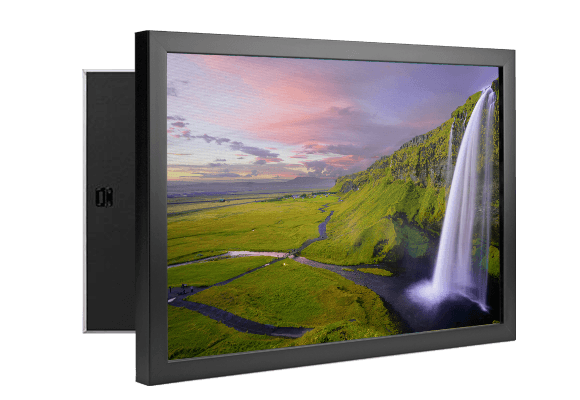 With a wide variety of large canvas sizes available and an expansive array of options to customize your big canvas prints, there’s never been a more seamless way to get exactly what you’re looking for. If you’re a professional photographer, one of the hallmarks of your business is delivering incredible images to your clients so that they can commemorate those special moments in their lives. Another part of the business is helping people turn those moments into tangible things they can show off to friends and family. 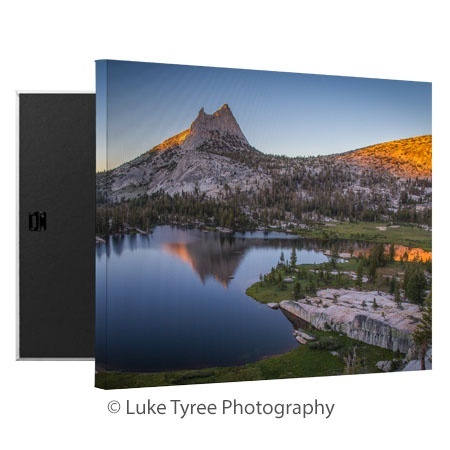 Large canvas prints are a phenomenal way to help your clients enjoy their photographs even more! 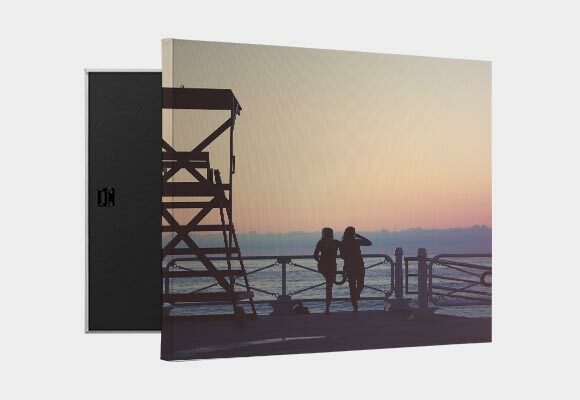 If you’re not a professional photographer but simply love the idea of turning your photos or images into custom canvas prints, CG Pro Prints can help. Select an image with the largest possible file size. Images from phones sometimes work for large canvas prints if the file size is adequate. For large format prints, like those that are 16”x20” or larger, we recommend using images from a camera. Professional images should not have any issues with being enlarged. 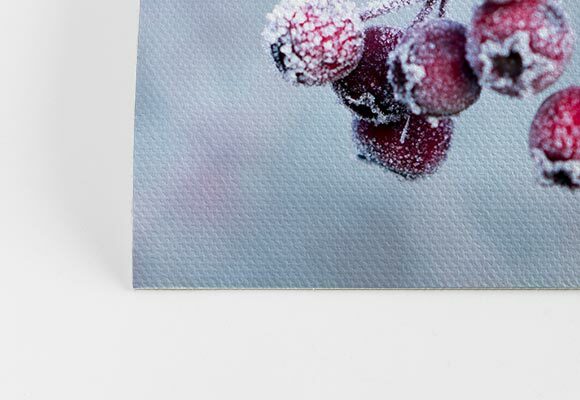 Just make sure to remove the watermark from your image if you do not want it on the custom canvas created for you. 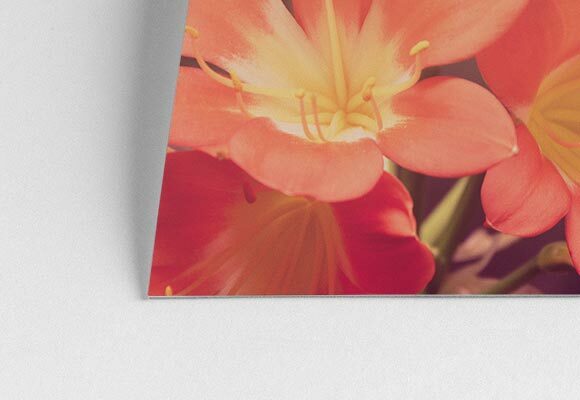 If you are creating a big canvas print from a photograph, ensure there’s nothing in the background that will become noticeable when the image is enlarged. For example, we once had an order for a large canvas of a bridal portrait. When the image was enlarged to print size, we noticed a huge dark fleck. It was a fly that had been zooming around near the bride and was caught on camera. Though it was tiny in the original image, once it was blown up to print size, it became a very noticeable nuisance! Our team checks images to ensure they’re perfect before printing. To save yourself from hassle, inspect your images for things that might become distracting when the image is enlarged. Some common things to look for are people in the background and dishes, like those at a wedding reception, that might be distracting if the image is blown up. 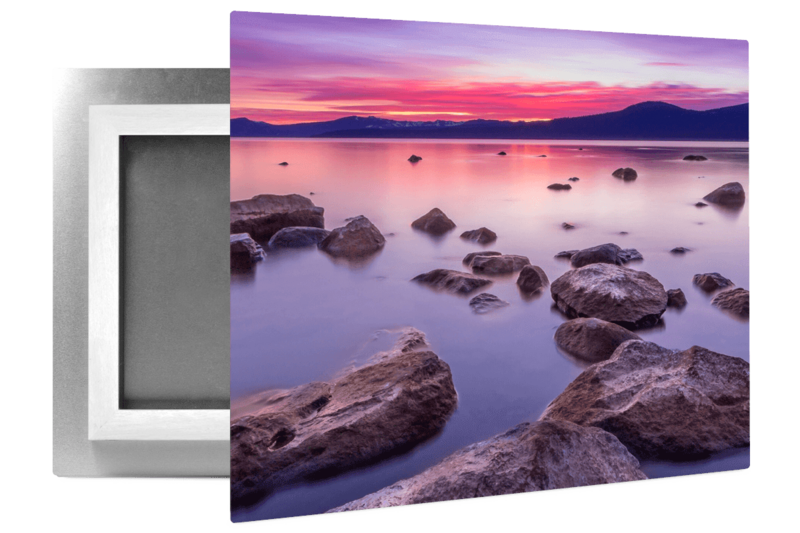 Keep in mind when selecting photos for large canvas prints that these prints will be large and in charge! They’ll truly set the stage for the rest of the room. Choose an image you will enjoy looking at each day or that will complement your existing decor. 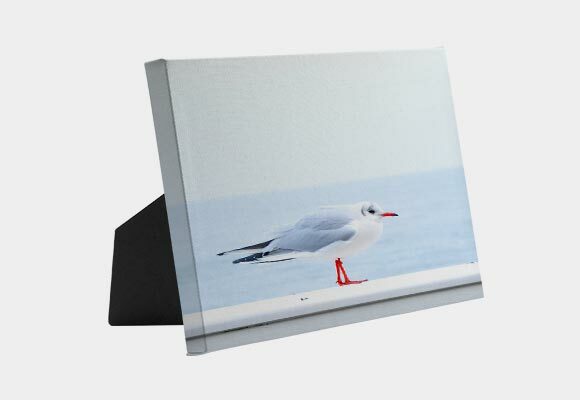 Your image will be printed on high quality canvas material that will last for years to come. Our canvas prints themselves are also artist-grade, meaning that your beautiful image will look its best when printed. The material we use is OBA-free, so that you and your clients will be pleased with the outcome! We use premium inks that make your canvas pop! Our archival inks are made with a proprietary recipe that retains the integrity of your image to prevent over-saturation and color shifting. The craftsmen who create each large canvas print have decades of combined experience and take pride in their work. Every canvas that leaves our facility has been inspected for quality assurance. And best of all, our canvases are made in the USA. We offer choices so that you and your clients can get exactly what you want. 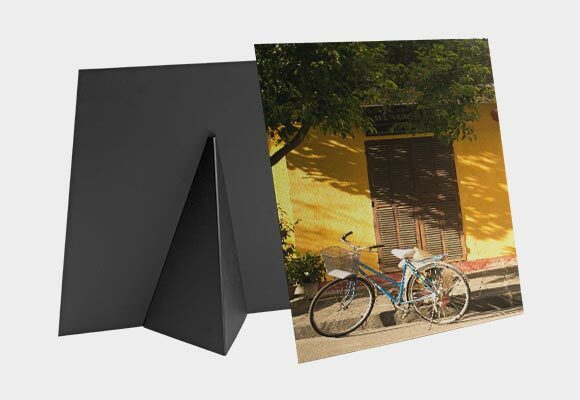 CG Pro offers two canvas choices to fit your needs: solid-faced and traditionally-stretched canvas prints. 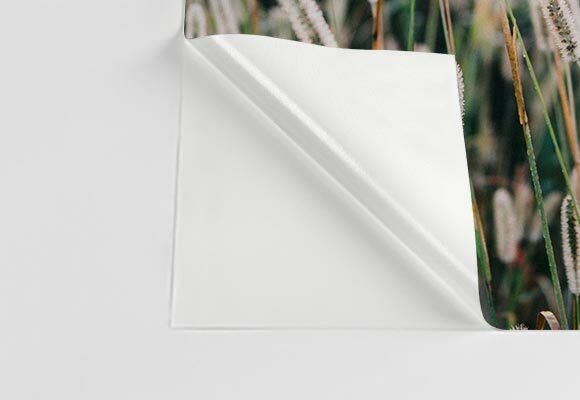 Solid-faced canvas prints are made with a warp-resistant construction and patented design. 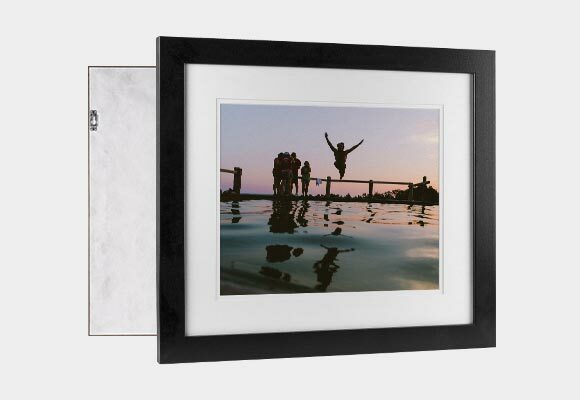 A great way to customize these is to add a floating frame. To best complement your image, we offer black, white, and walnut frames. 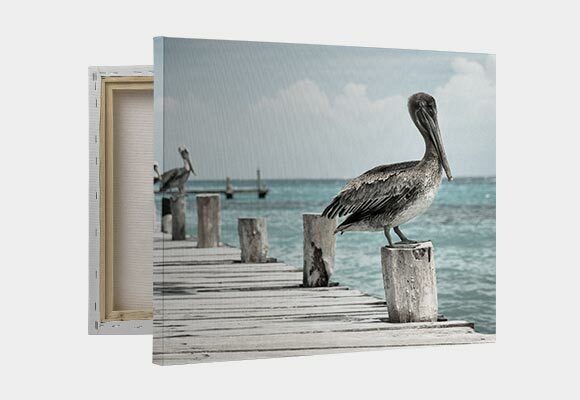 Our traditionally-stretched canvas prints come in sizes ranging from 8”x10” up to 32”x48” and are a classic choice. Each size is available in three different thicknesses so that you can guarantee your clients the best large format prints, custom made to their needs. Turning your image into a work of art is as easy as clicking a few buttons. The dedicated team at CG Pro Prints will take care of the rest! Check out what our customers are saying and be sure to let us know if you have any questions about large canvas prints.